Closeout. 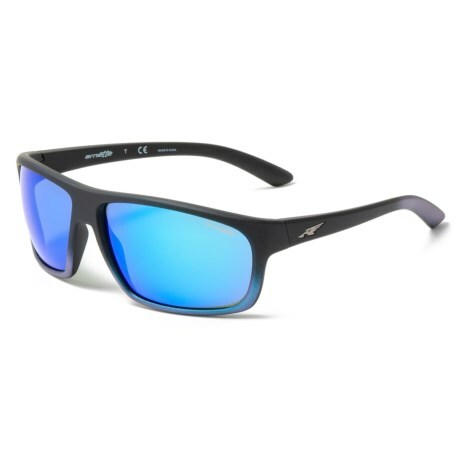 Arnetteand#39;s Burnout Mirror sunglasses provide full-spectrum UV protection and a fun look for your time in the sun. Available Colors: BLACK GRAD SHOT BLUE/GREEN/LIGHT BLUE.